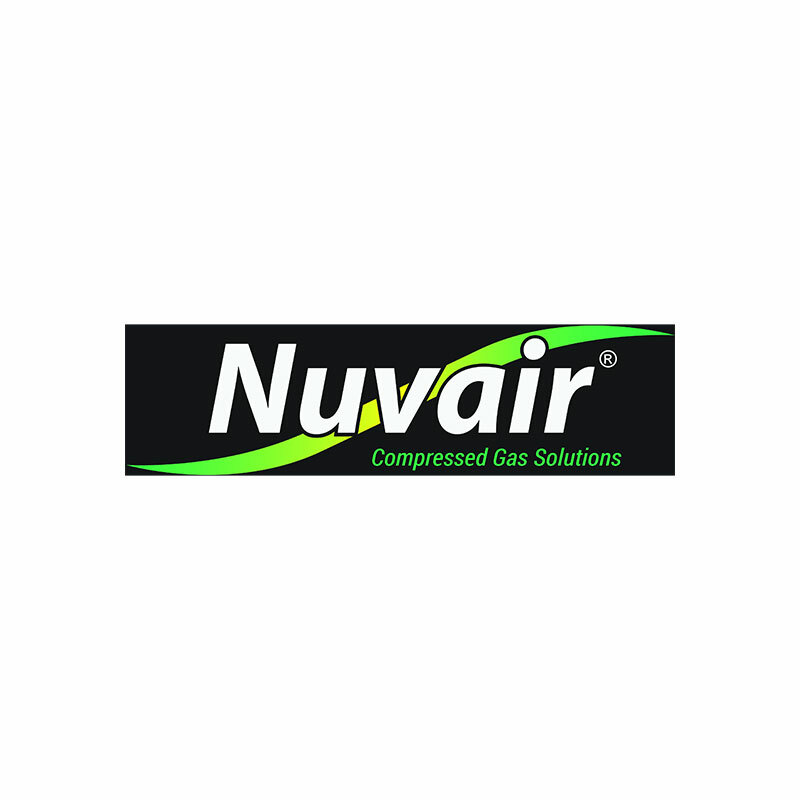 The Coltri/Nuvair Mini Tech high pressure (5000 psi/345 bar) gas powered compressor can be used in a wide variety of applications including breathing air and industrial air use. Compact in design with foldaway handles, the Mini Tech is portable and easy to lift. On-board Grade E air purification comes standard for breathing air quality output. With several options available to meet your specific needs, the portability and dependability of the gas-powered HP Mini Tech MCH13 or MCH16 makes this the compressor for you.